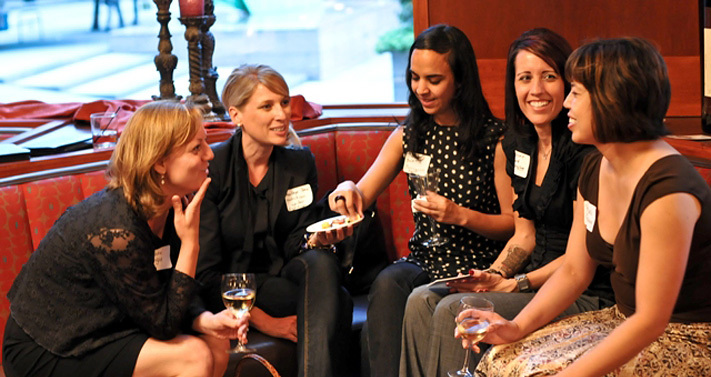 Join WITI and TEKSystems for an evening of networking with RTP area leaders. WITI is partnering with TEKSystems on their 4th "Women's Night Out" event for women in IT Leadership. The event will be held on Thursday, August 11th at Mez Contemporary Mexican Restaurant, off Page Rd, in Durham, NC from 5:30 pm to 8:00 pm. This event provides an opportunity for women in IT Leadership, from across the Triangle and all industries, to network with peers, colleagues, and other female leaders to discuss their experiences, challenges, and impacts as a leader. Heavy hors d'oeuvres and beverages will be provided as well as raffle items and parting gifts! While there will be a keynote speaker and table topics to assist with conversation, the intent of the evening is a casual, social networking event. With her insight, industry experience and tenacious competitiveness, Karen helps Capstrat consistently deliver results for clients. She honed her skills as managing director at FGI and as vice president and associate media director at McKinney+Silver. Karen is an advocate for the marketing profession serving as past-president of the AMA's Professional Chapters Council. 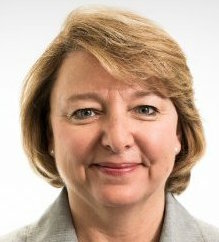 She also serves on the board of visitors for UNC Children's Hospital and the executive committee for the Greater Raleigh Chamber of Commerce. Karen has been recognized as one of the Triangle's Businesswomen of the Year by the Triangle Business Journal and as an Exceptional Woman Leader by NC Magazine. She is active in her church, currently serving as chair for Young Adult Ministry. She earned her BA in journalism and political science from UNC-Chapel Hill. *Heavy hors d'oeuvres and beverages provided with registration.